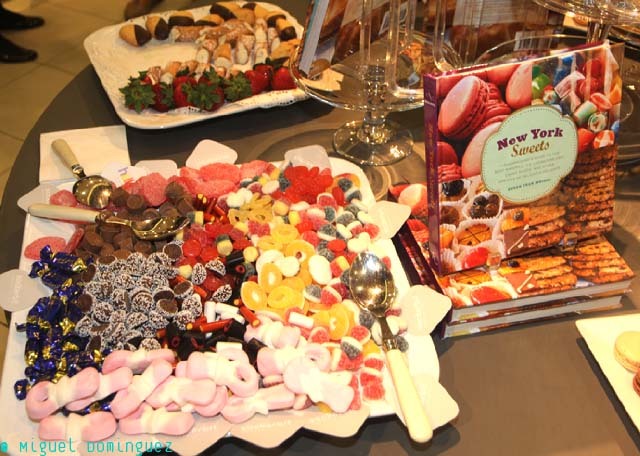 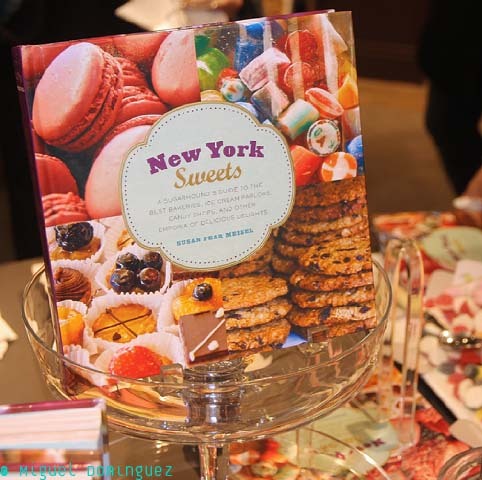 On May 22 at Rizzoli Saks Fifth Avenue, author Susan Meisel had her book signing accompanied with all kinds of sweet tooth gooddies to simply give a taste of what her book is all about. 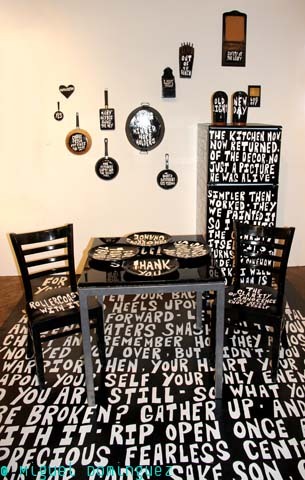 On February 23rd, crochet artist Olek shared space at the Jonathan LeVine Gallery with painter/sculptor/animator Parra. 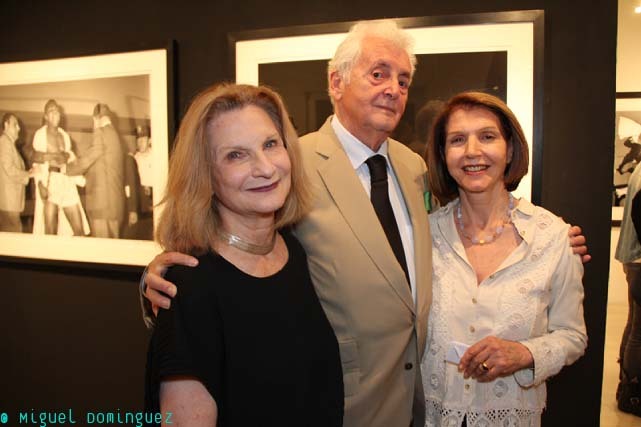 Between the two of them, the gallery was totally mobbed. 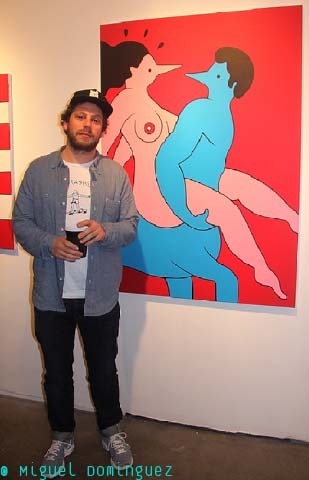 On February 23rd at the Jonathan LeVine Gallery, Dutch artist Parra (Pieter Janssen) had his show of paintings and sculptures alongside with crochet artist Olek. 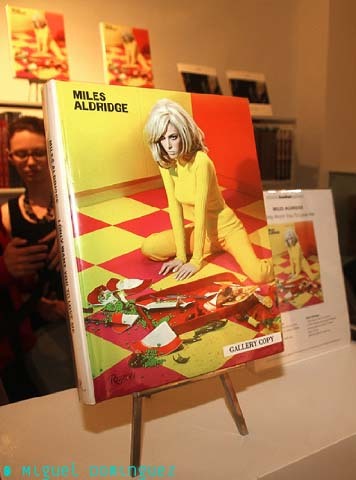 Steven Kasher Gallery was the site on May 8th when Miles Aldridge had a photo exhibit and book signing of his very exciting fashion photography work. 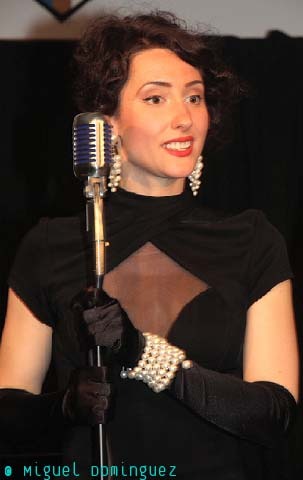 On February at the Episcopal Actors Guild, located at the Episcopal Church of the Transfiguration, but more lovingly known as "The Little Church Around The Corner," Actress/Songstress Myriam Phiro arranged for a performance with friend musicians to promote her newly published music CD My Reverie. 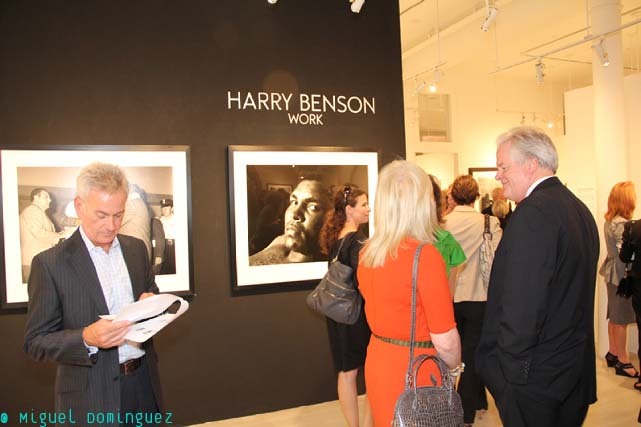 After the book signing Harry Benson had at Taschen Books in SoHo on June 6, 2012, what better act to follow than to go a couple of blocks over to Staley Wise Gallery on September 13, for an exhibit of his work. 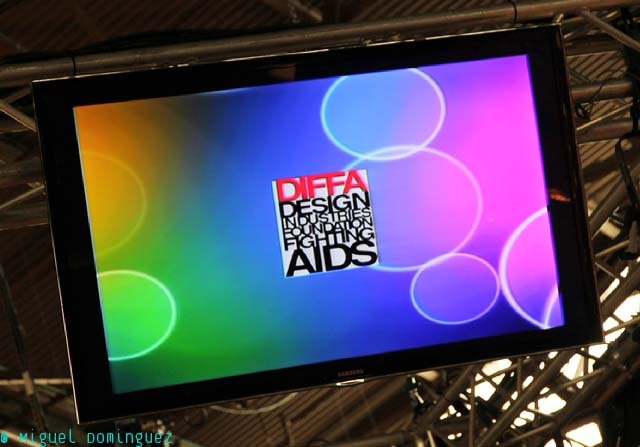 On March 23rd, Design Industries Foundation Fighting AIDS (DIFFA) hosted its 15th-annual Dining by Design fundraiser in New York at Pier 94, in conjunction with the Architectural Digest Home Show. 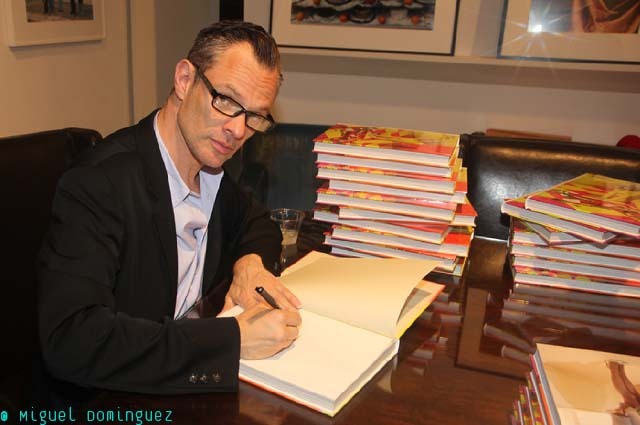 It was hosted by fashion designer Tracy Reese and culinary master Geoffrey Zakarian and honored powerhouse fashion and design figures, Isabel and Ruben Toledo, long-time supporters of DIFFA, and Rick Wolf, showcasing more than 40 table settings devised by leaders in the design community. 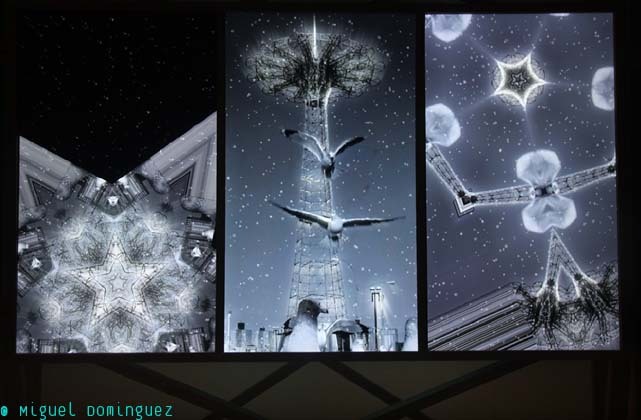 The exhibition and gala dinner, held for the fourth year in a row at the Architectural Digest Home Design Show, raised $650,000 for the charity. 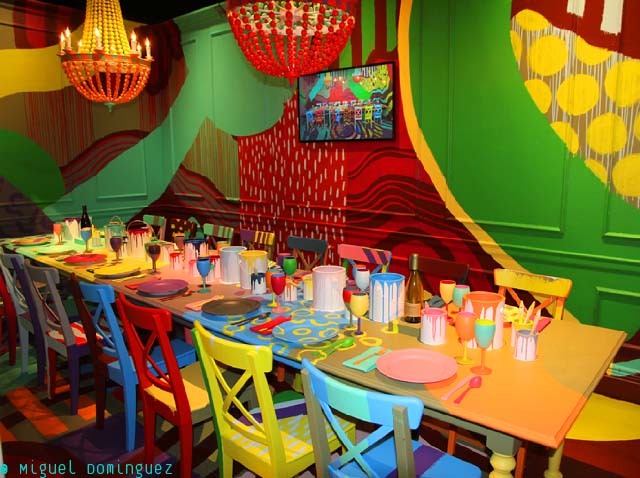 Ralph Lauren executive vice president and chief retail creative officer Alfredo Paredes—who had a hand in creating Ralph Lauren’s table—was honored with the first annual David Rockwell DIFFA Service Award, to recognize his efforts on behalf of the organization. 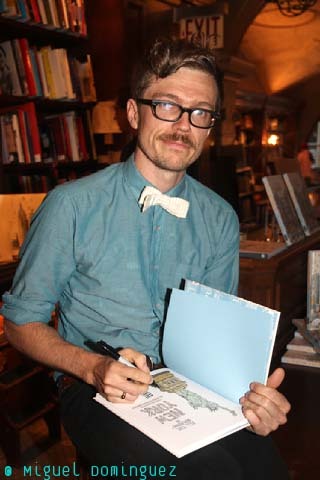 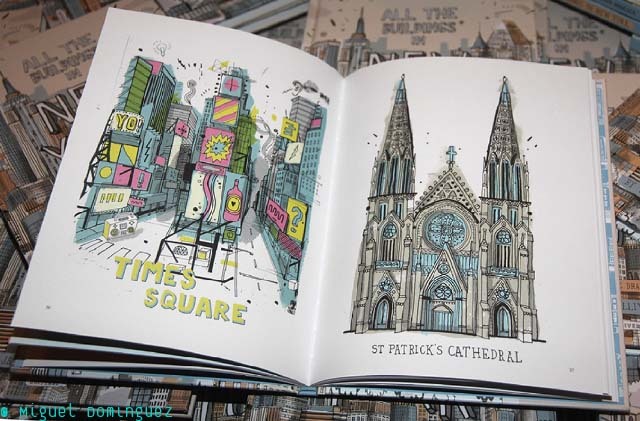 On May 16th at the Rizzoli New York bookstore, artist James Gulliver Hancock had a signing of his book All the Buildings in New York: That I've Drawn So Far illustrating the many architectural features of New York City. 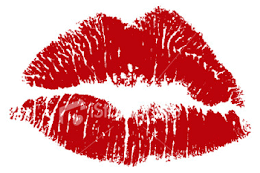 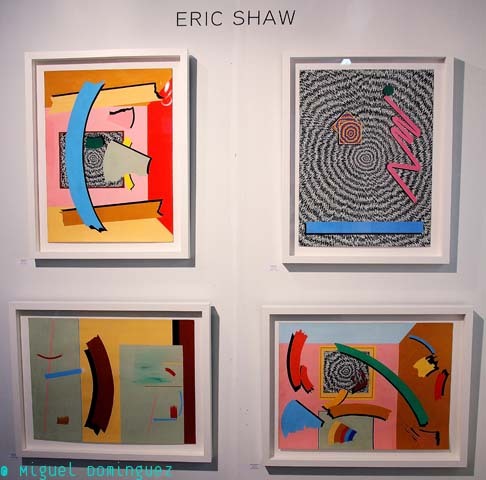 The Fountain Art Fair took place from March 8th tthrough the10th at the 69th Regiment Armory. 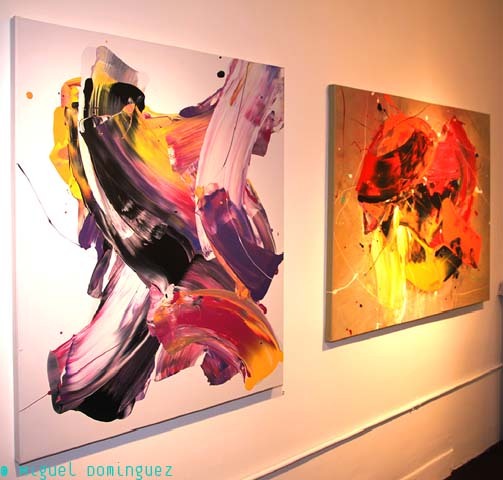 Founded in 2006, Fountain Art Fair has received critical acclaim for its uniquely alternative art fair model and genuine dedication to the artists and galleries who share in its vision and ideology. 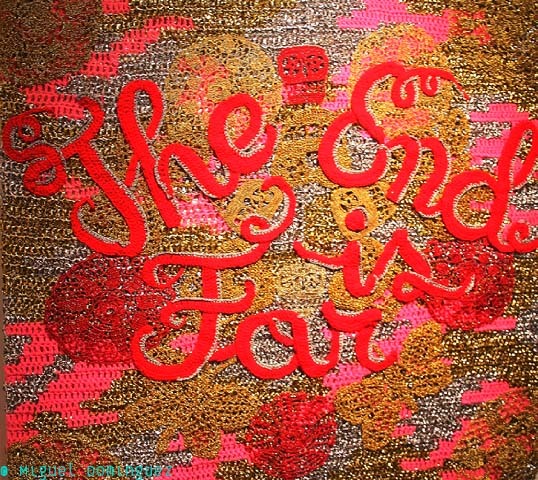 Celebrated as the first of a new influential generation of alternative fairs, Fountain is reinterpreting the concept of the art fair experience and paving a new path for the future of contemporary art. 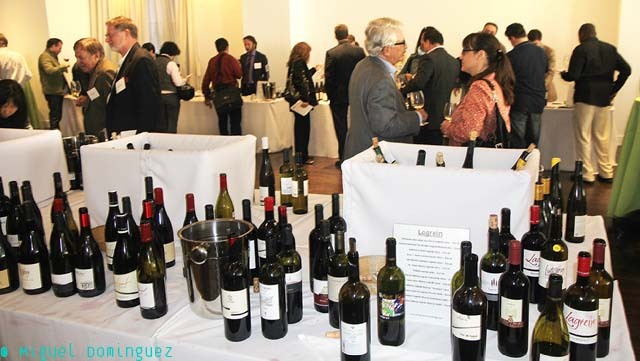 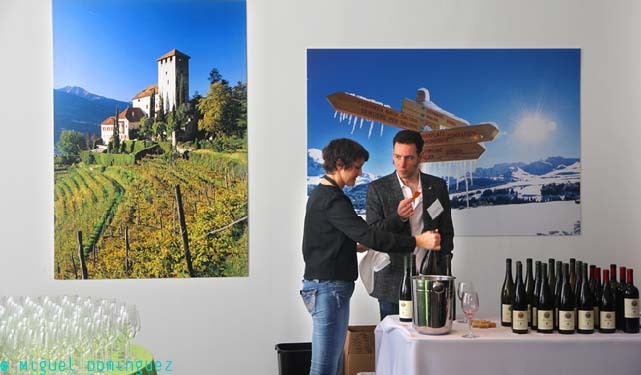 On April 25 at the Metropolitan Pavilion, The wineries of Alto Adige invited members of the trade and press to taste Italian wines at their peak. 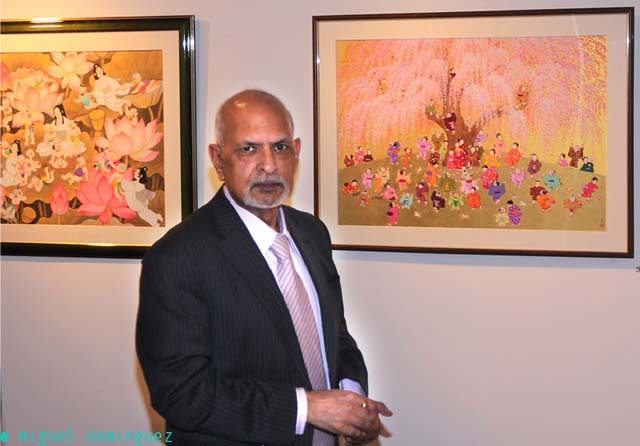 On April 2nd, I had the great pleasure of attending the opening exhibit at A. Jain Marunouchi Gallery of four of the kind of artists that give the gallery scene of the Upper East Side its well earned reputation. 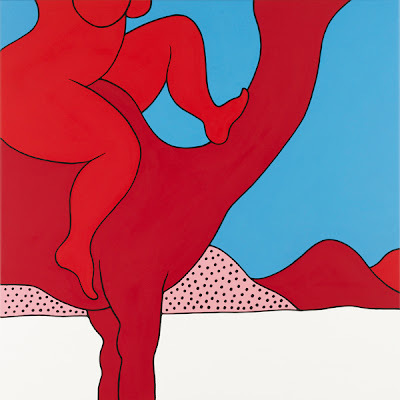 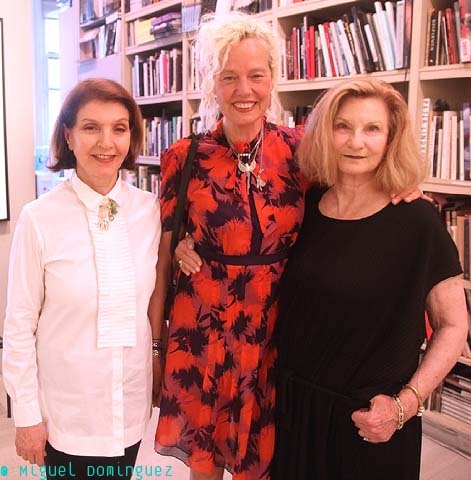 On May 11th the Winkleman Gallery presented the second solo exhibition by New York artist Leslie Thornton. 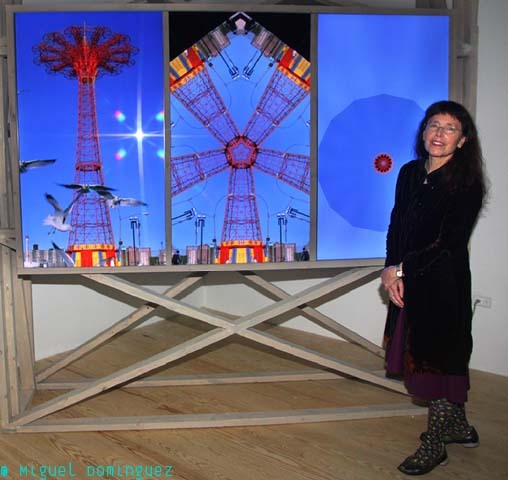 Her video triptych Luna, displayed on three vertical flat screen monitors, featured Brooklyn's version of the Eiffel tower, the parachute jump tower in Luna Park, Coney Island.